Daithí returns with a piece of pop perfection. 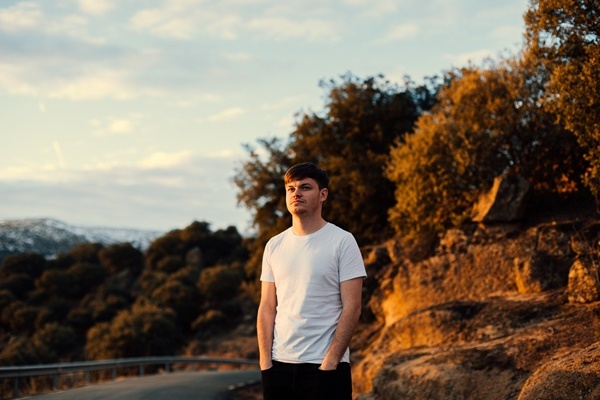 The best thing to come out of Clare since the Cliffs of Moher, Daithí, the electronic music producer extraordinaire is back with a belter of a tune. 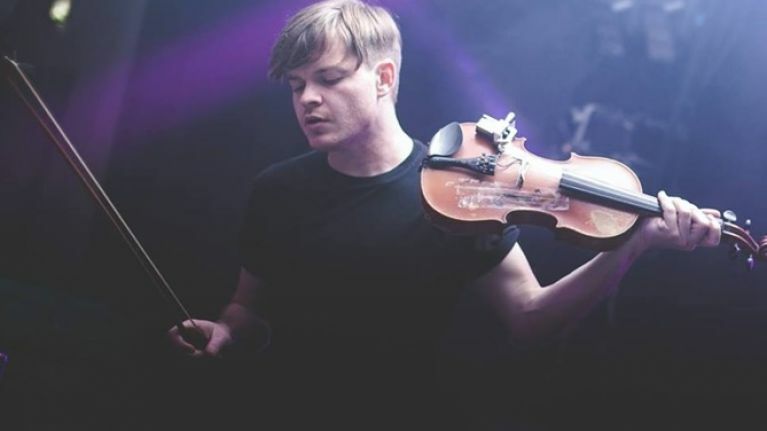 Renowned for producing electronic music inspired by Irish culture, this is another cracking track from an artist who commands respect across the whole Irish music scene. The ending of a relationship brought requisite heartache and pain. With it came the chance for restoration and reconstruction, empathy sought and focus found. Months would pass, and grief would slowly turn to catharsis. In retreat, Daithí gathered shards and faced them down. His reflection is visible in each note and lyric of Orange, a new single taken from his recent double a-side ‘Lavender & Orange’. 'Orange' is a song about the shattering effect of a relationship breakdown. It's about the aftermath, when the dust has settled and there's nothing more to say. All you're left with is the debris of a love gone. It's about looking at a relationship for what it was, acknowledging the good and bad times, but ultimately moving on. You can keep posted on all things Daithí via his Facebook page right here.